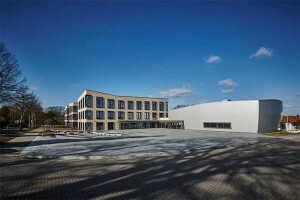 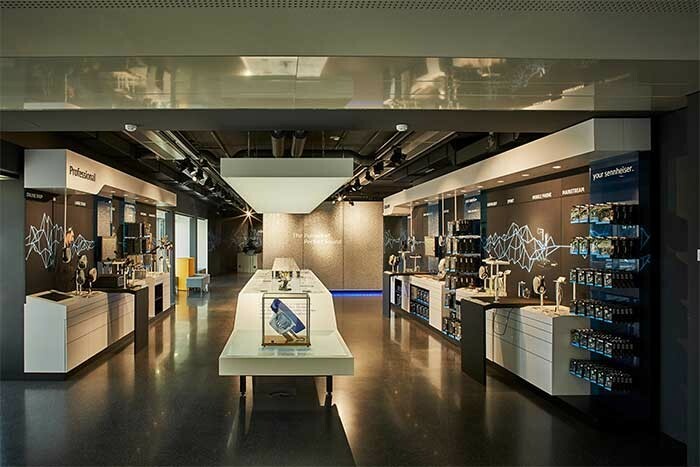 Germany – Audio specialist Sennheiser recently presented a further milestone in the development of its company facilities and invited guests from politics, business and entertainment to its Innovation Campus. 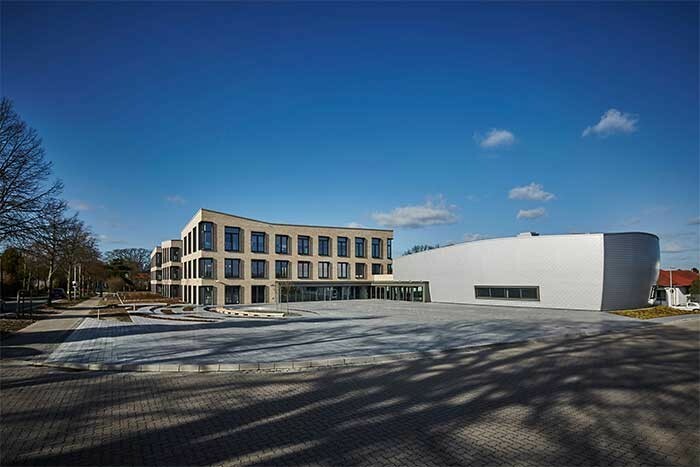 With floor space of around 7,000 square metres, the Innovation Campus provides plenty of room for cross-functional teams to carry out projects in the development and marketing of groundbreaking audio solutions. 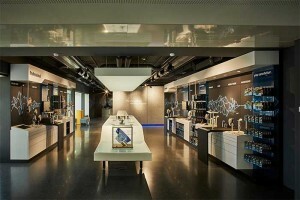 The ground floor of the state-of-the-art building even accommodates a theatre and Germany’s first Sennheiser Flagship Store, which enables customers to gain hands-on experience of the brand and its products.